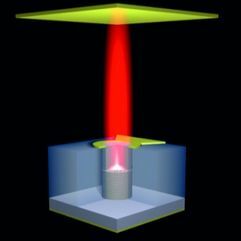 Schematic view of a feedback-coupled quantum dot - micropillar laser. In this project, we will control photonic nanostructures by external feedback, optical injection and synchronization. 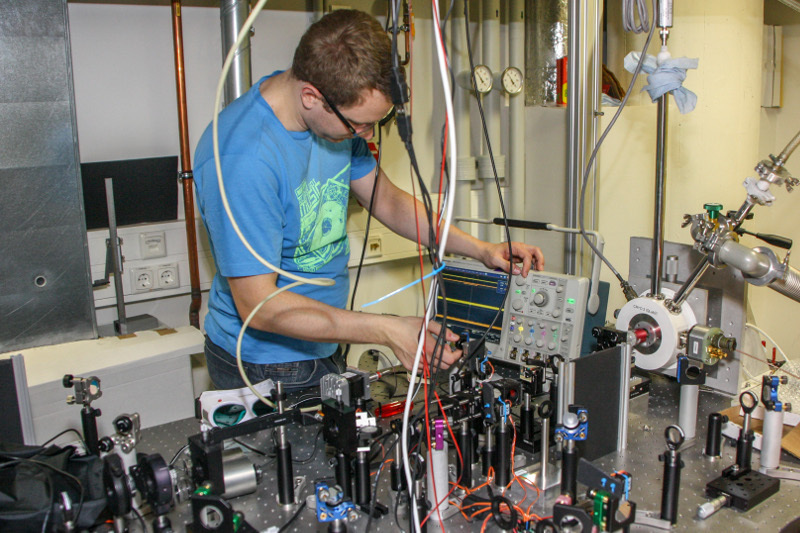 This will allow us to study nonlinear dynamics in quantum systems and to externally manipulate and stabilize light-matter interaction in the regime of quantum electrodynamics (cQED). 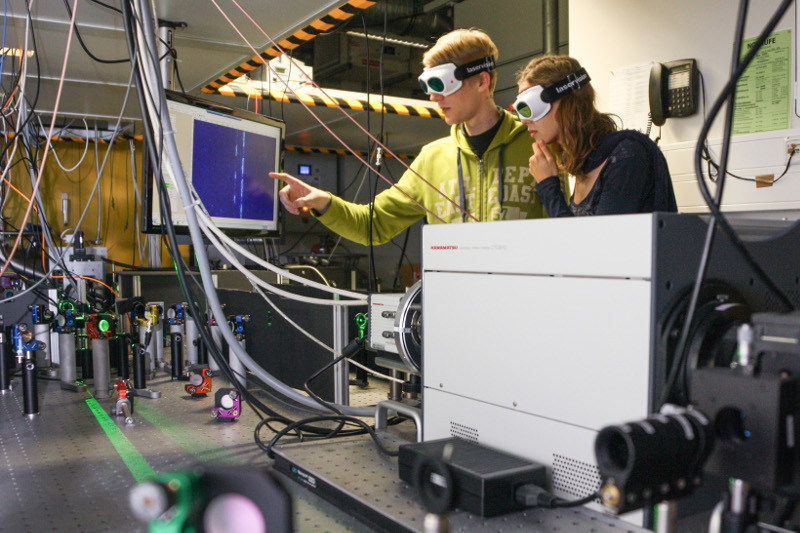 Our work will have important impact at an interdisciplinary level on the development of nonlinear dynamical systems towards the quantum limit and the understanding of fundamental light-matter interaction in the presence of time delayed single photon feedback. Moreover, it will open up new perspectives for realizing secure data communication, ultra-fast on-chip random number generation, optical interconnects in next generation computer technology and for boosting the emerging field of QIT.